units move-in ready to lease! Come see for yourself why Redmond stands out from all the other University of Minnesota apartments! Our UMN off campus housing is clean, comfortable and most accommodating to the busy lifestyle of the many students from around the area! We have classic, historic apartments that have been updated and renovated. We are not new construction but we have all the amenities of new construction with all the historic charm that cannot be reproduced. 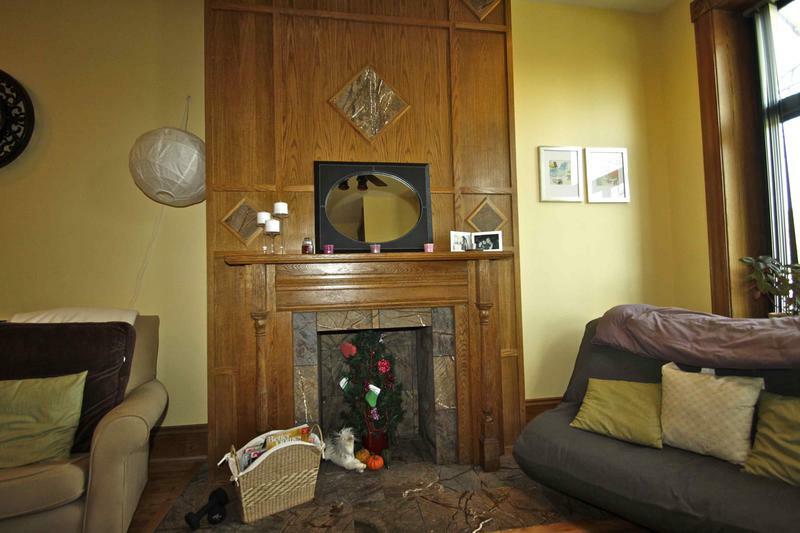 For example, most of our apartments feature their original fireplaces, built in 1890. Although they no longer function (for the safety of our tenants), they serve as beautiful, historic pieces that add to the historic charm that very few other buildings in the area can provide. Also, most of our apartments feature stained glass detailing, classic woodwork, crown moldings and hardwood floors throughout. We provide an experience very different from dorm living; most apartments have their own private entrance that gives you a feel that you have graduated to a more independent adult lifestyle. Redmond Apartments offer outstanding 3-bedroom, 4-bedroom and 5-bedroom University of Minnesota apartments that are spacious, comfortable, safe, and priced within your reach. 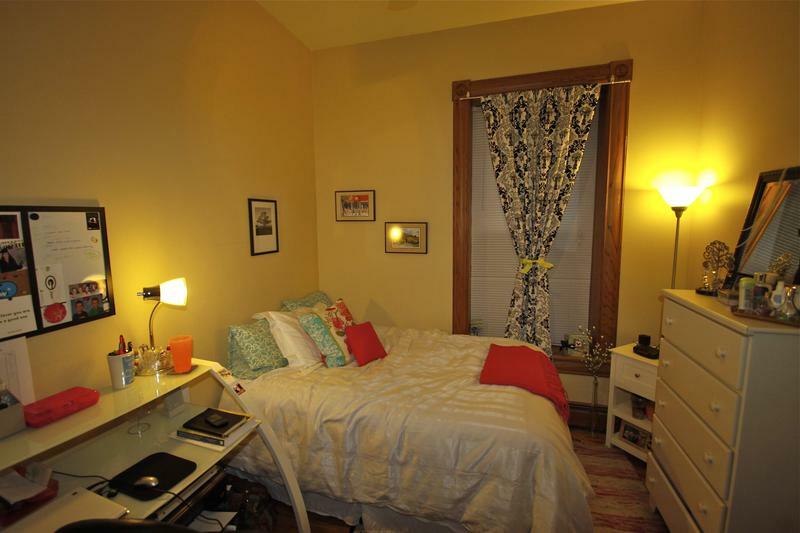 We provide Minneapolis student housing that's conveniently located close to everything you need. 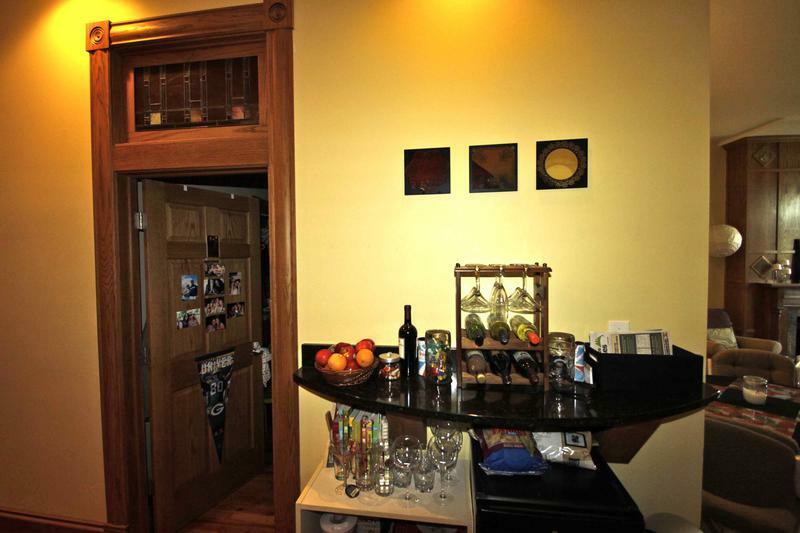 We have rental housing close to the University of MN, within the Marcy Holmes neighborhood. Our tenants can enjoy the privacy of having their own bedroom and paying significantly less than they would with other student rental housing. The new construction within the same vicinity charges almost double the price for the same amount of bedrooms. For the students to be able to the afford their apartments, they have to share a room with one or two other people and still pay more than if they chose to live in one of our buildings. Make the right choice by choosing Redmond Apartments today! Call us today at 612-623-1988 or email us at redmond1890@gmail.com and make your university life the best it can be with Redmond Apartments!  Copyright © 2014 Redmond Apartments. All Rights Reserved.